The Joe Massot-directed concert movie, released in 1981, has never officially been issued on DVD, nor is it on any streaming platforms (that we’re aware of). 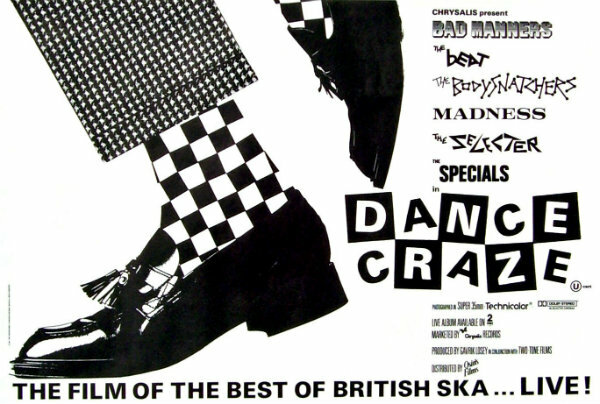 The 85-minute film captures frenetic performances by U.K. ska acts The Specials, The Beat, Bad Manners, The Selecter, Madness and more. Watch the full film — and see the list of performances — below. This is great – thanks for posting, especially in light of losing Ranking Roger. Spotify playlist to follow? The Best!! Lived it, love it still. 2 Tone !! !